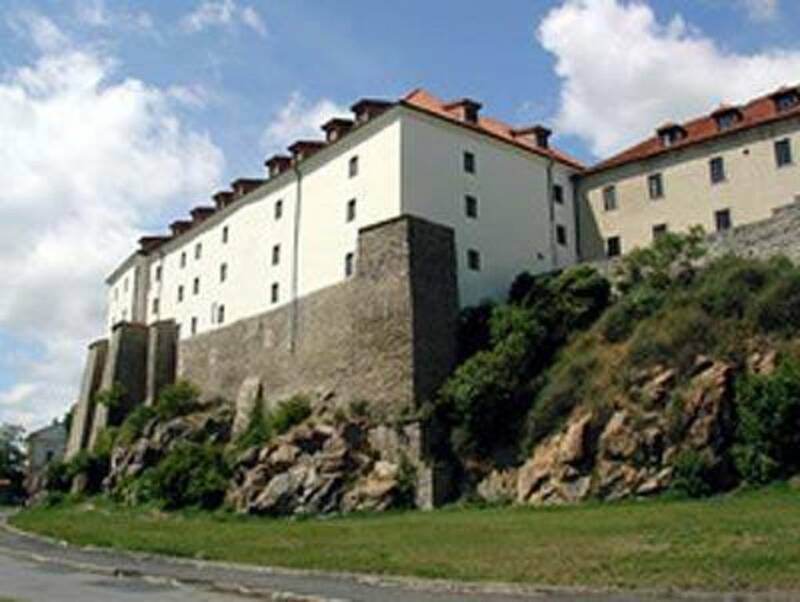 This castle was founded around the year 1260 and was rebuilt in 1547 and in 1811 after fires. 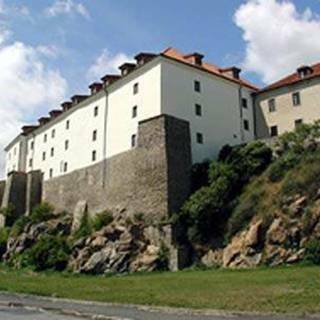 It served the purpose of military barracks after the year 1750 and this way it lost the Medieval character. Today, there is a library, a ceremonial hall and a gallery.